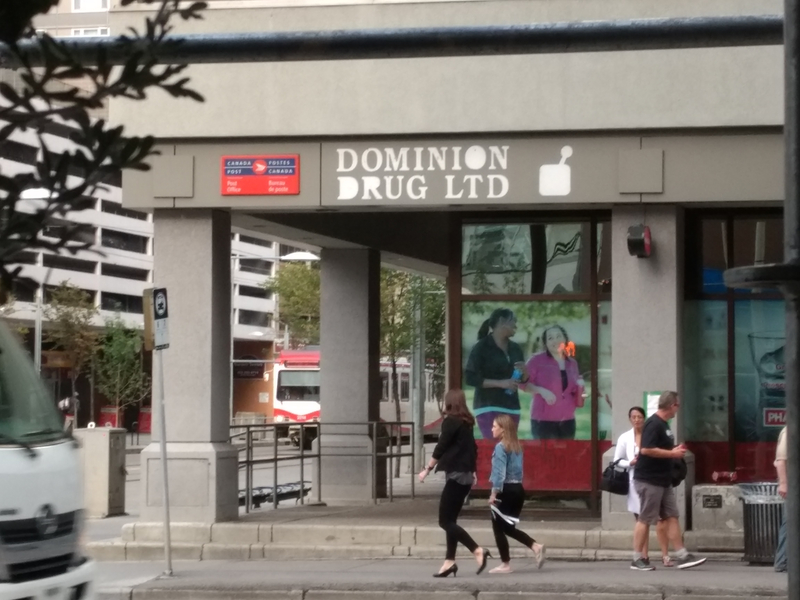 Just been on holiday to Canada. Proudly VIP0. Monogamous account. Fleet Admiral of NCC UK Midlands. This is Canada. Not the USA. Not Europe after a soccer game. Canada. Not soccer, hockey. 2011 Vancouver Stanley Cup riot? 1993 Montreal Stanley Cup riot? 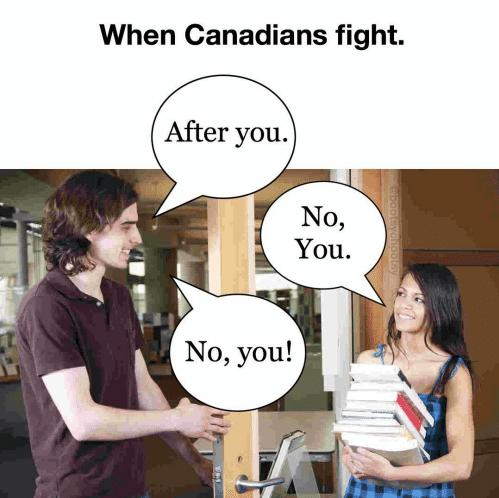 Canadians are so nice 99% of the time, they had to let out that pent-up aggression somewhere. So they invented hockey.